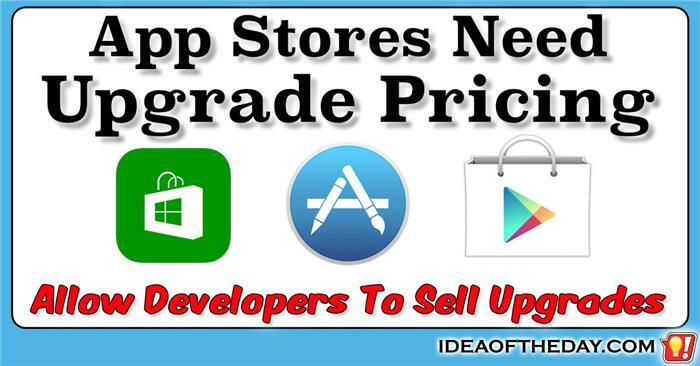 Why Upgrade Pricing is important to the future of App Stores. 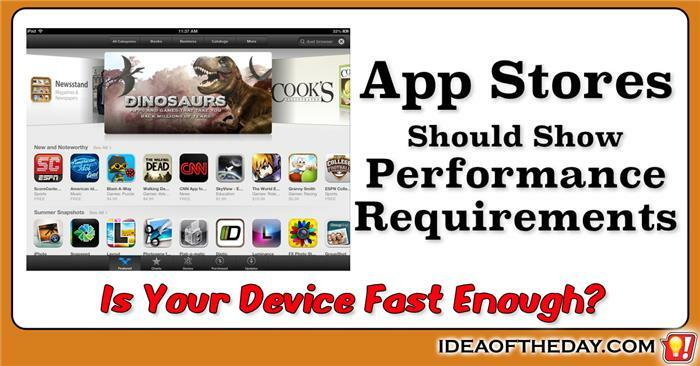 When Apple introduced the App Store for the iPhone, it change the way people buy software. Before App Stores, only a handful of software companies had the resources to get distribution into brick and mortar stores. Although they could sell their Apps through online sites, it wasn't easy for customers to even know they existed.